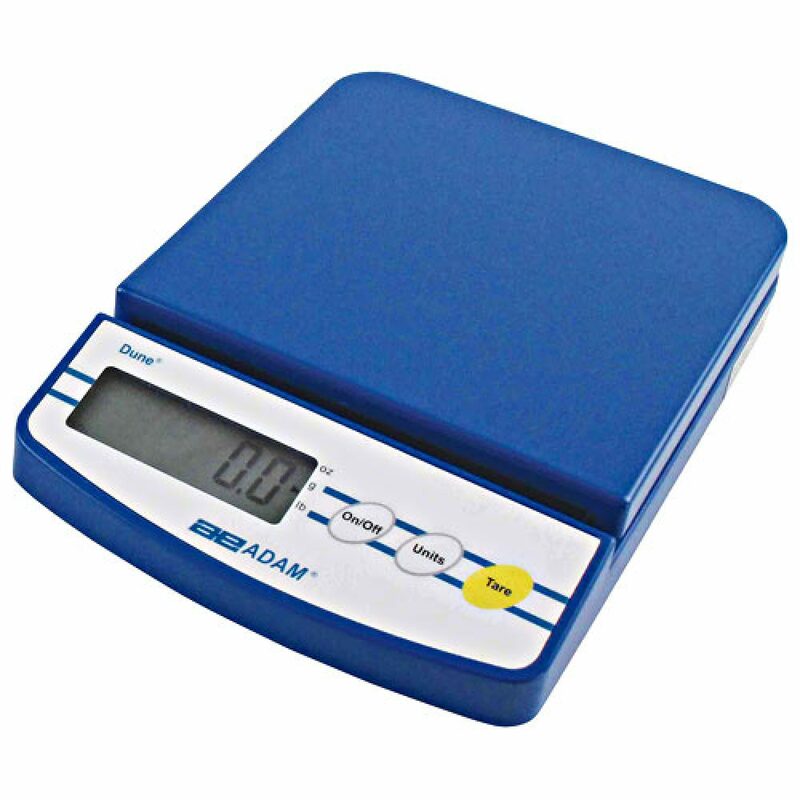 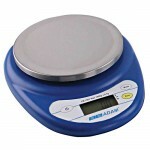 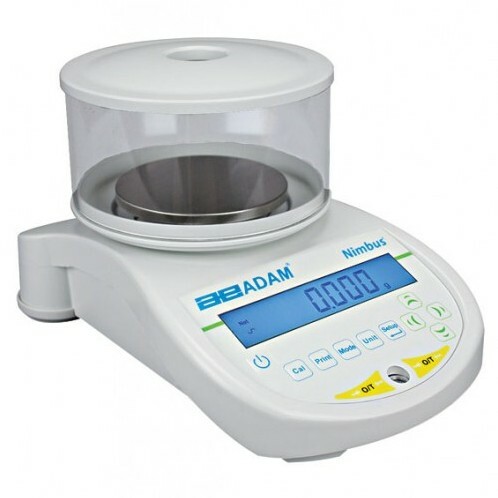 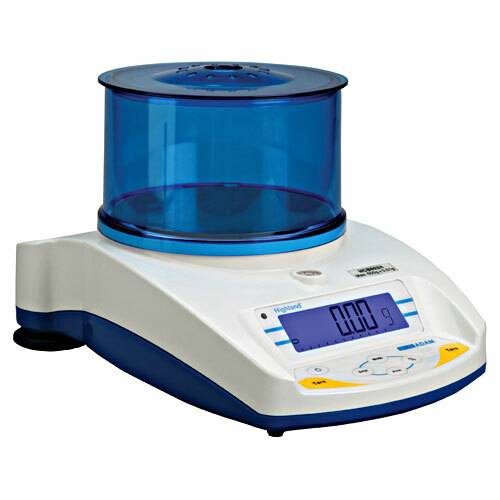 Categories: Balances, Compact, Portable, SMALL EQUIPMENT. The Dune series o ers all of the necessary features for quick and easy weighing. 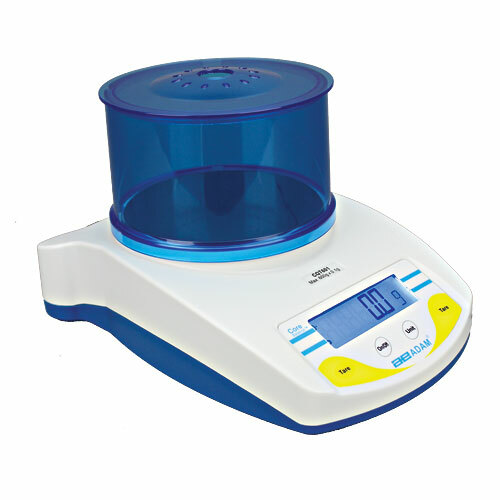 Every Dune is equipped with an AC adapter, auto calibration through the keypad, low battery indicator, and overload indicator. With its alternate battery operation, splash-proof keypad, and sturdy plastic construction throughout, the Dune delivers accurate readings in eld, classroom, workplace or lab, a truly versatile and portable product.